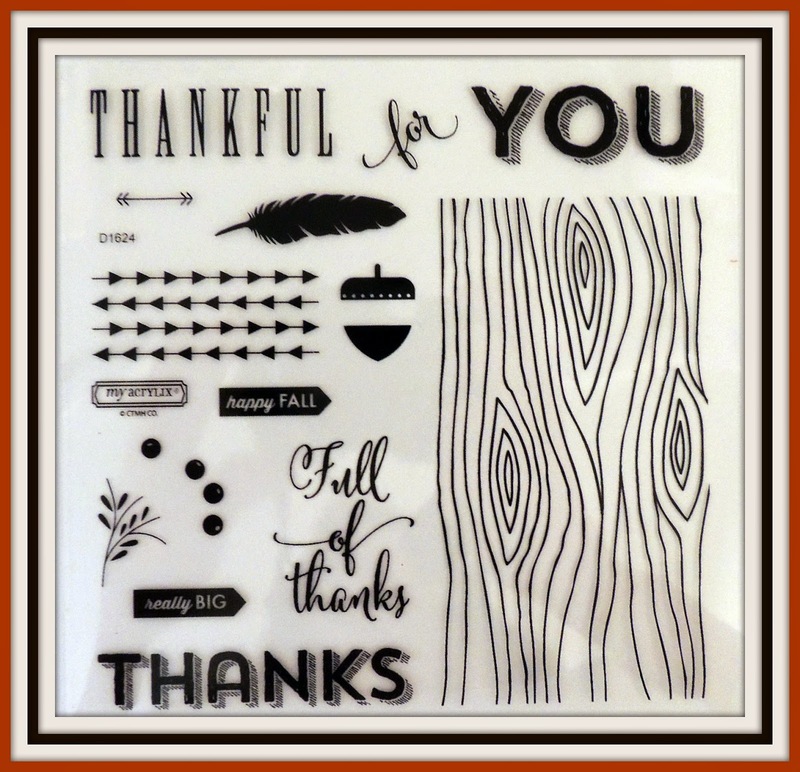 Dots Scrapbooking: Cards for Thanksgiving or just for Giving Thanks! The Pathfinding Card Workshop On The Go...Love it! This WOTG (G1083) is so versatile. 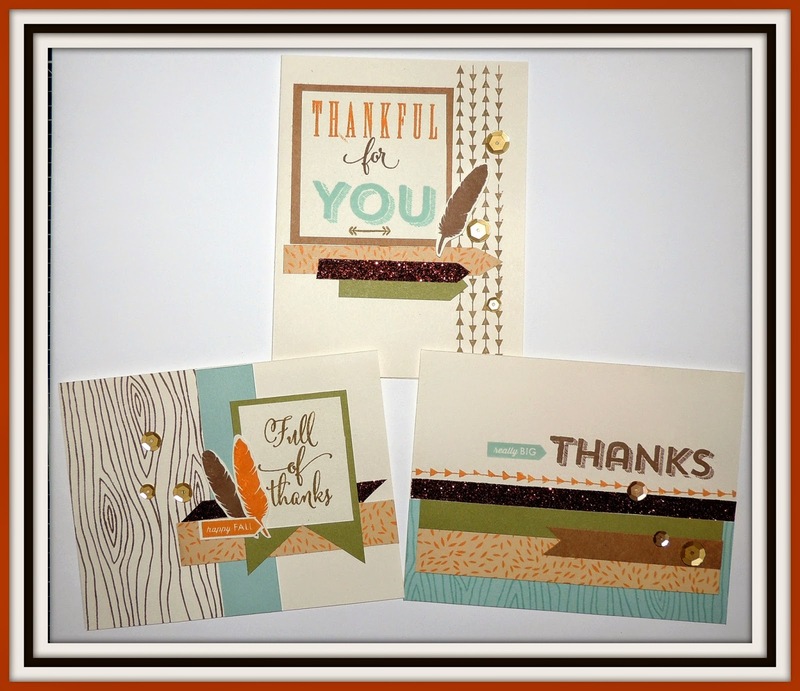 You can give these cards for Thanksgiving or as a thank you for any occasion. You have plenty of time to order, make and send these as Thanksgiving cards, also. Kit makes 5 each of the 3 designs. I love the wood and feather, what a great look. You also get a full fold-out color guide that tells you exactly how to cut and put together these beautiful cards. 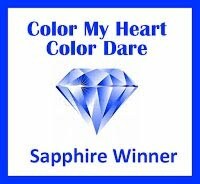 It is so easy to follow. 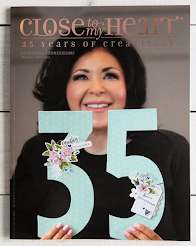 In September several of us went to Boise, ID for a special celebration for the consultants under Michelle Snider, an Executive Director for Close To My Heart. 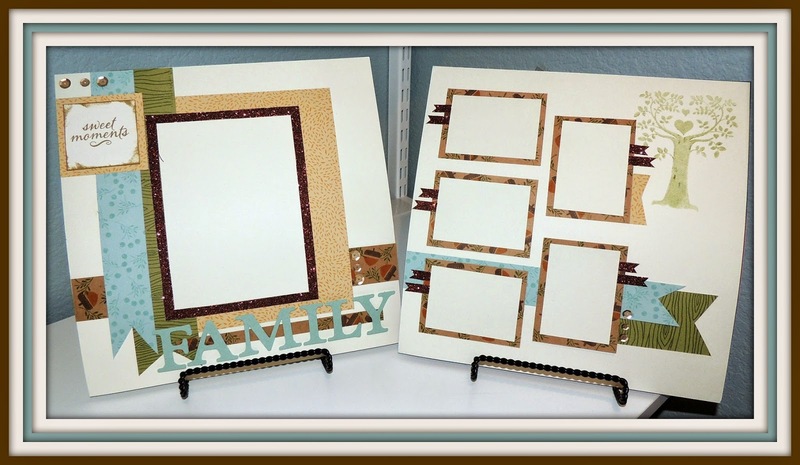 I just love this layout for family photos.